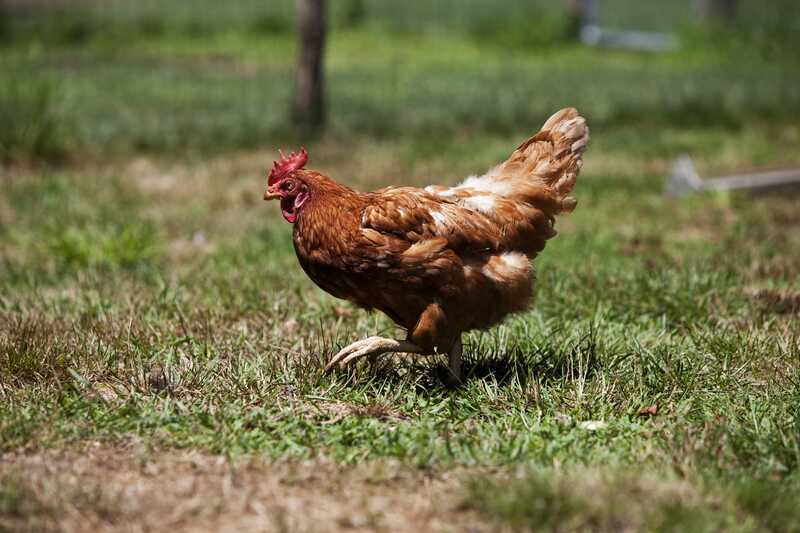 Could your backyard flock make you sick? 15 June 2018, at 12:00a.m. Poultry has been kept by families for several thousand years a means of accessing nutritious protein, but a seemlingly healthy chicken may make you sick without safe handling and proper care. The CDC reports that between 2 February 2018 and 14 May 2018, 124 cases of Salmonella were reported across 36 states, which resulted in 21 hospital visits but, thankfully, no deaths. 31 percent of those who fell ill were children under five years of age. Don’t let children younger than 5 years handle or touch live poultry without adult supervision. Set aside a pair of shoes to wear while taking care of your birds and keep those outside of your home. Do not let live poultry inside the house, in bathrooms, or especially in areas where food or drink is prepared, served, or stored, such as kitchens or outdoor patios.